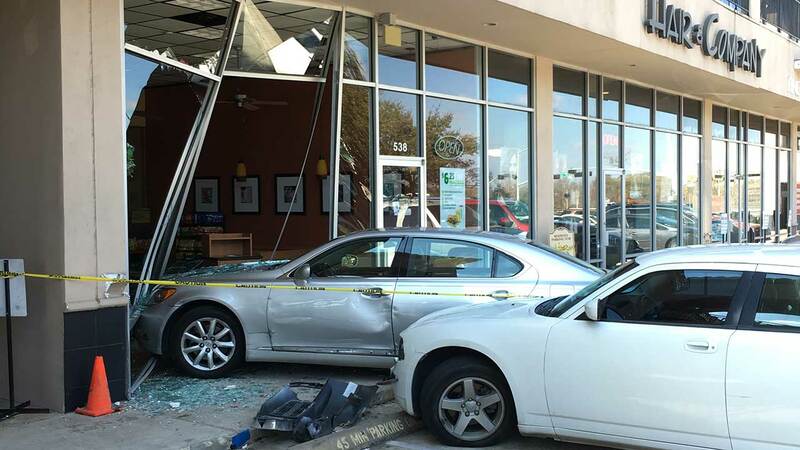 HOUSTON (KTRK) -- There's major cleanup to do at a Subway restaurant near downtown Houston after a car drove right into it. It happened near Waugh and Allen Parkway. The woman says she thought she was in reverse when she hit the gas and drove through the front of the store.